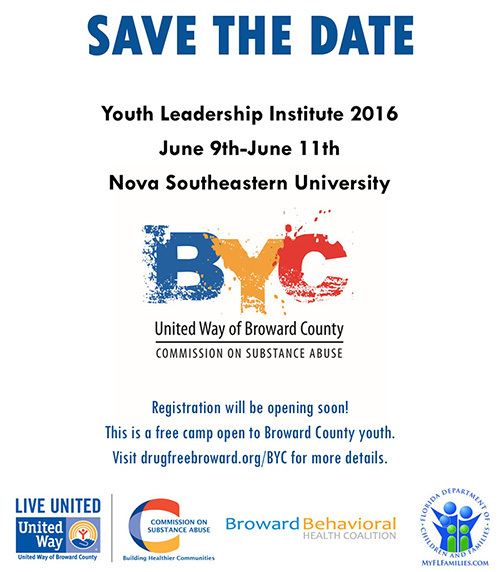 Hosted by Broward Youth Coalition (BYC), the Youth Leadership Institute 2016 is a 3 day youth summit for Broward County middle and high school students taking place June 9th-11th at Nova Southeastern University. 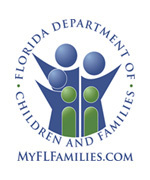 Interactive workshops will cover a variety of topics including leadership development and youth advocacy as it relates to substance abuse prevention and mental health promotion. 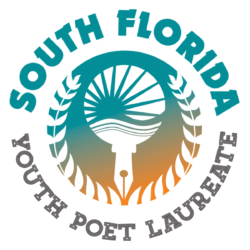 Participants will work with adult allies in order to provide 100 students in Broward County an opportunity to develop leadership skills, increase the coping skills and to help promote the next generation of advocates for a safe and healthy community. 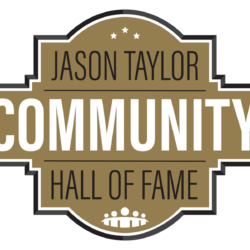 They will enjoy a college experience as they sleep in the residence halls and eat in the dining hall. 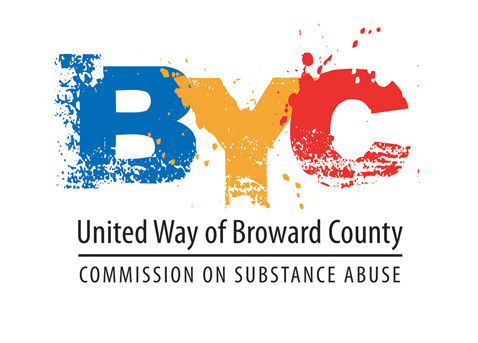 The Broward Youth Coalition (BYC) is a group of young leaders who work to become youth advocates for substance abuse prevention and mental health promotion in their communities. 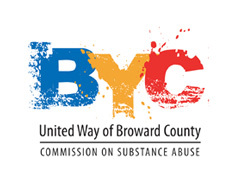 BYC Members are trained to lead youth coalitions and participate in drug-education workshops. 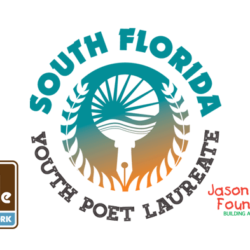 BYC chapters work throughout the year to develop anti-drug and mental health promotion campaigns that are then carried out by the members in their school or community. 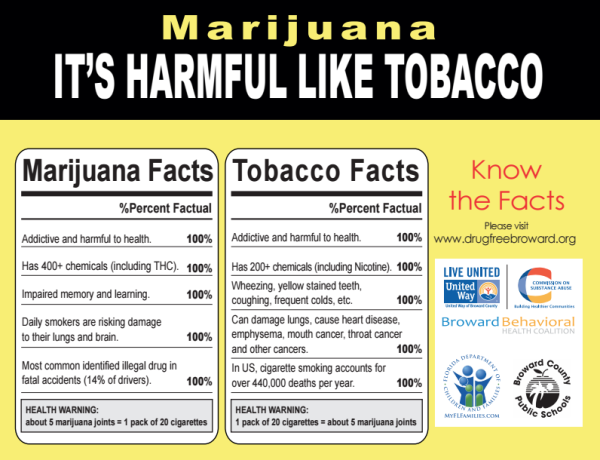 Marijuana is a dangerous drug that can cause serious health problems and long-lasting negative effects on your brain. It can also damage your lungs and impair your ability to learn.